Welcome to the Visit Tampa Bay+ lifestyle blog! 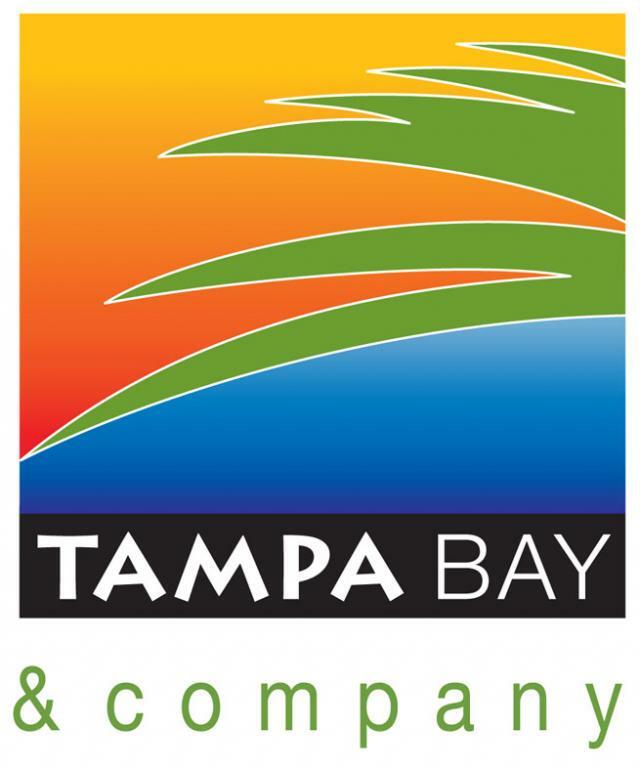 As Tampa natives, we look forward to sharing with you all the great things to do and see in the Bay area so that you can get a little taste of life in Tampa. From where to get the best Cuban Sandwich, to where you can find the finest Cigars, let us be your guiding light for all things Tampa. If you have any pressing Tampa related questions or issues you&apos;d like to bring up, such as "What&apos;s the best way to get from Swann to Gandy on a rainy day with out a kayak?" or "Who is this elusive Jose Gaspar?" feel free to ask, we&apos;re here to answer. If you&apos;d like to receive current content updates or just want to be in the know on things happening around the Bay then subscribe to the RSS feed by clicking on the link to the right. In the meantime, we look forward to filling you in on life here in Tampa Bay so stay tuned for some great tips!